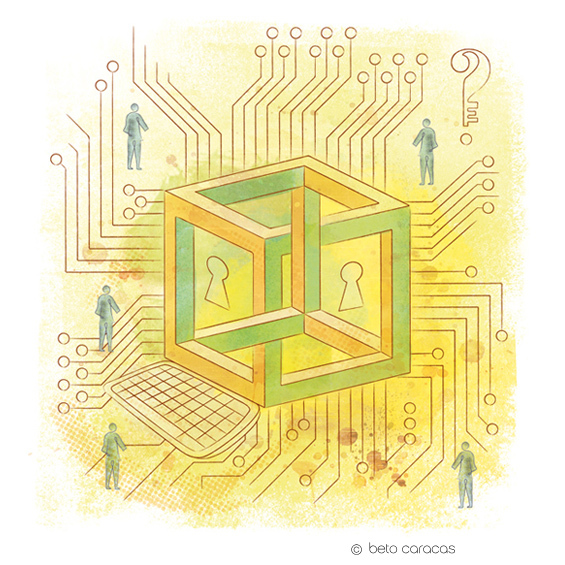 Magazine Illustrations for IESE Insight magazine (IESE Business School). 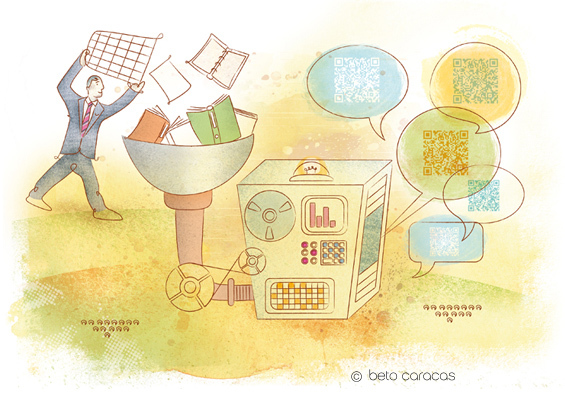 Social networks issue. 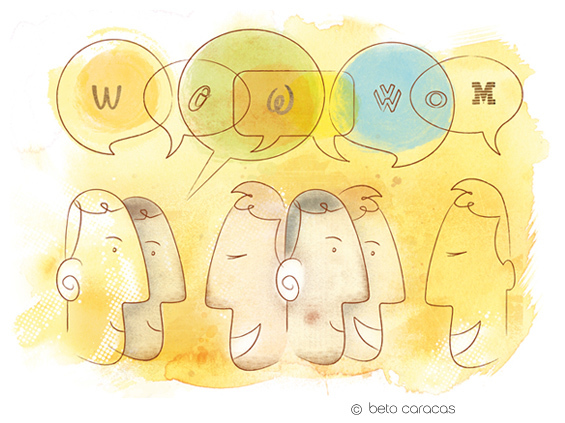 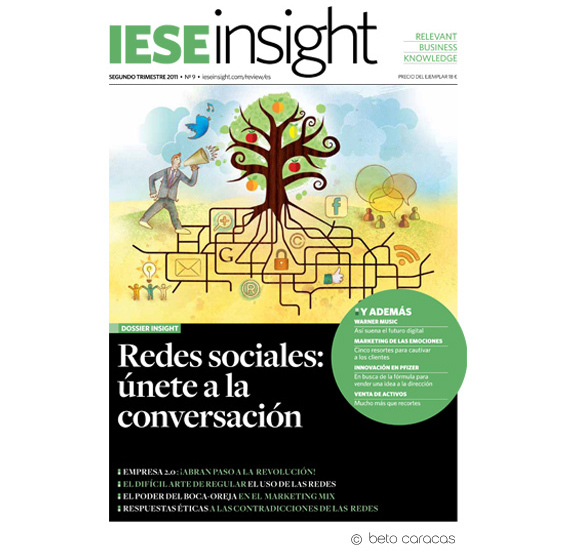 Ilustraciones para la revista IESE Insight de la IESE Buseness School. 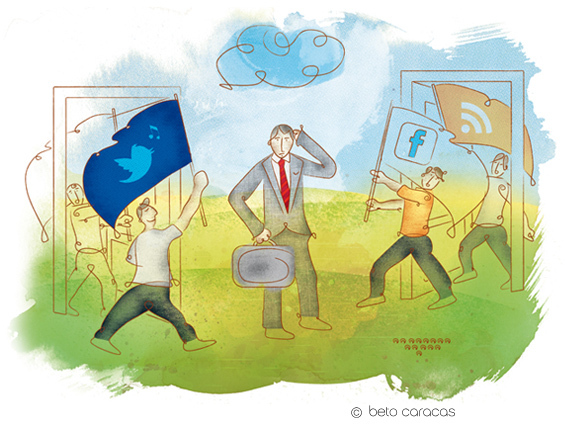 Número sobre las redes sociales.